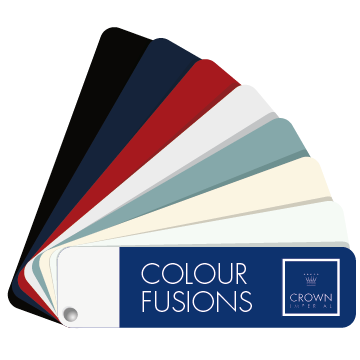 To help you pick your perfect combination we have created our Colour Fusions Explorer. You can change different elements within the kitchen to come up with your unique fusion, you can even download it and share it with others! The Colour Fusions collection includes: RIALTO, FURORE, ZELUSO, ROCOCO, TEXTURA, POLARIS and ALUMINA across Kitchen, Bedroom and LifeSpace Furniture. Kitchens also includes CALYPSO and Bedrooms includes LOCANO. A collection of subtle shades or complementary bold paint finishes. This range has been created to offer a wide choice of colours and shades allowing you to select the perfect tones for your kitchen decor. 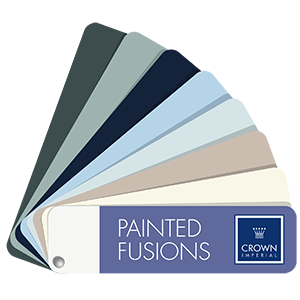 The Painted Fusions collection includes: PINOVA, ASPEN, ASHTON, MIDSOMER, COTSWOOD in Kitchens. Also MIDSOMER Bedroom and LifeSpace Furniture.